Laminate Flooring | LIP BLED - a touch of nature in your home. Due to its comfort, functionality and beauty, laminate is the answer to your search for the perfect flooring. You can choose between different product lines characterized by their quality and beauty. According to wear demands, you can choose among different wear resistance categories (31, 32 or 33). 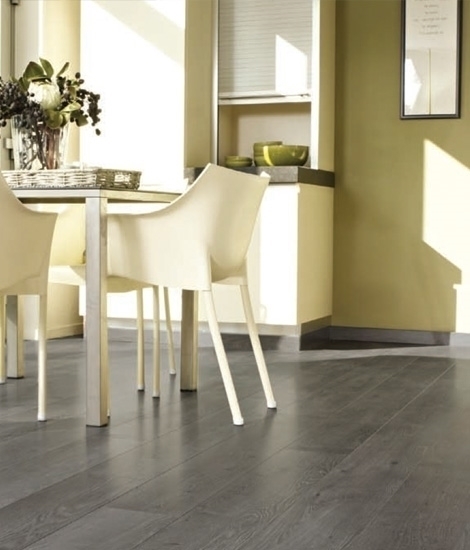 The laminate flooring is suitable for underfloor heating. Due to its comfort, functionality and beauty, laminate is the answer to your search for the perfect flooring. Our laminate flooring is distinguished by a high-quality and elegant design. You can choose from 400 décors from different product lines characterized by their quality and beauty. According to wear demands, you can choose among different wear resistance categories (31, 32 or 33). The laminate flooring is suitable for underfloor heating. Please see the catalogue for dimensions and décors.